Today I was on a reconnaissance mission: Find a town in Vermont for my sister and her family to move to from Vancouver. Ha. 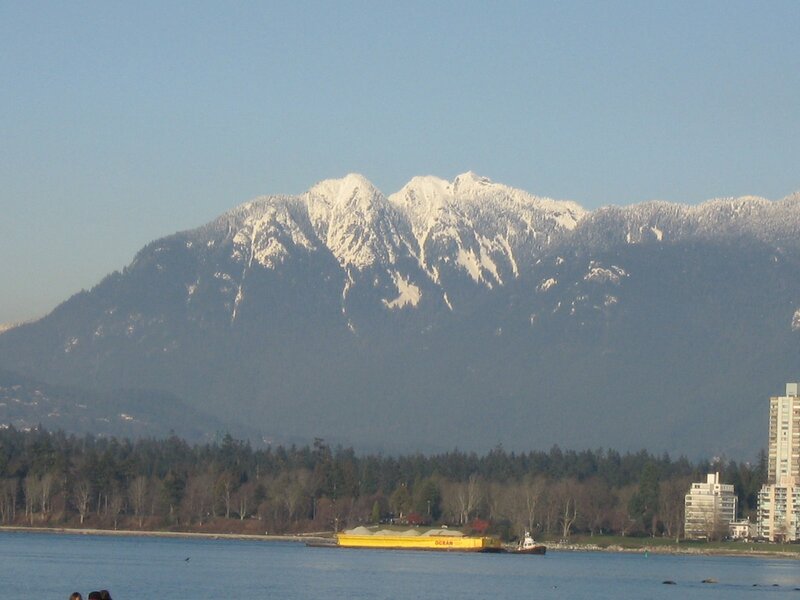 Vancouver: Land of mountains, sea, beaches, city, Starbucks, bike paths, buses, cafes, shopping, shopping, and more shopping. A city where pedestrians take precedence over cars (on some intersections the light turns green for the cars only if a pedestrian is on the sidewalk to activate it.) A city where there are a larger number of bicycles and jogger strollers out on the streets and sidewalks than in all the sheds of Mississippi, Louisiana, and Alabama combined. Upper Valley of Vermont: Land of mountains, fields, trees, farms, and tiny towns consisting of one street and a post office. in back of your throat. No rambling general store’s going help you now. You outta luck, sista. I guess you could go milk a cow. Now in Vancouver, at this point one would step out the door, walk approximately 500 feet down the well-lit street to one of the 22 stores still open at this time of night to purchase the much-needed gallon of milk. Should one be so inclined one could also walk a few more feet to join the ever-present (rain or moon-shine) late-night caffeine junkies at one of the 310 Starbucks on this street. 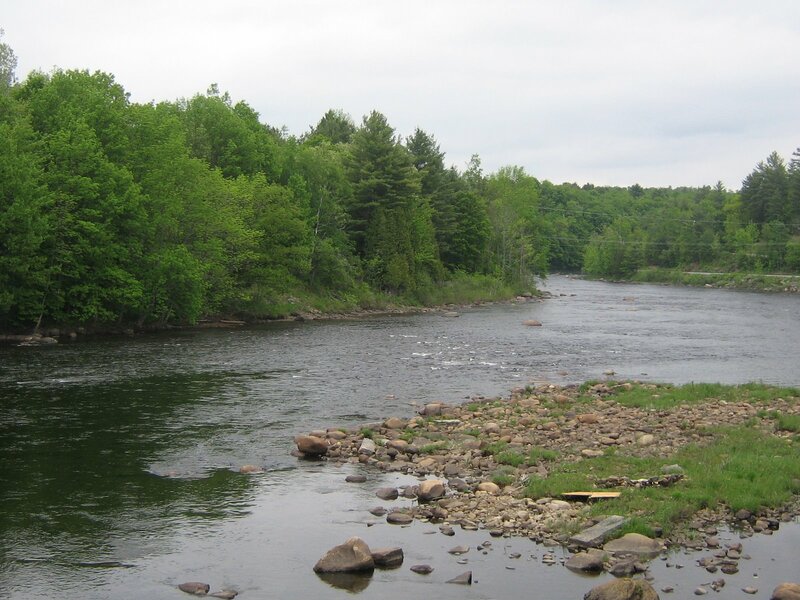 What is sister dear going to do with herself in the Upper Valley of Vermont? Fortunately, there are bike paths and plenty of hiking trails, and once in a while you’ll find a sidewalk to stroll along. And of course, there’s family. But life will be a very different ballgame from that of Vancouver. No big city life here. No mommy stroller gangs. No Indian-Thai-Ethiopian-fusion restaurants. Hartford, VT? Blink and you’ll miss it. Vancouver, British Columbia? You’ll just miss it. This entry was posted in Life, Home & Community and tagged Vancouver, Vermont. Bookmark the permalink. That is precisely why I live in Chittenden County – I get the best of both worlds.